The Sennheiser evolution wireless D1 Lavalier-Set with ME 2 lavalier microphone is perfect for live stage use. . 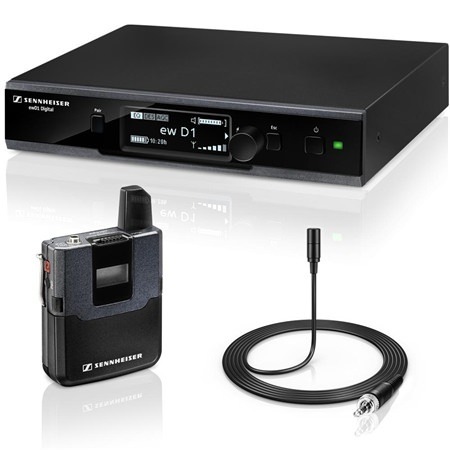 The Sennheiser evolution wireless D1 Lavalier-Set with ME 2 lavalier microphone is perfect for live stage use. 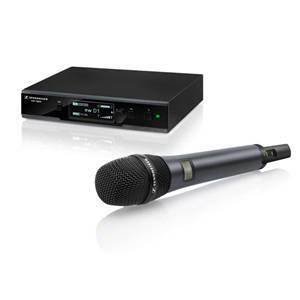 The evolution wireless D1 is a digital sound transmission system that makes no compromises when it comes down to reliability sound quality or user-friendliness. 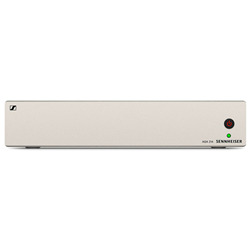 For performing artists looking for high-quality wireless systems, Sennheiser is, without a doubt, one of the most reliable solutions. 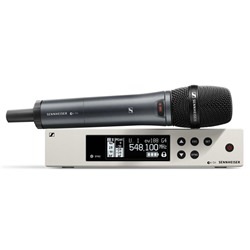 The Sennheiser ew D1 is the number one for every gig and live event when you need to simply rely on pure brilliance. 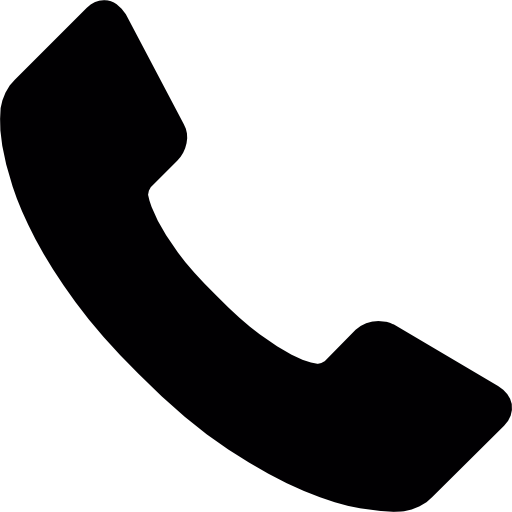 This is the UK version. 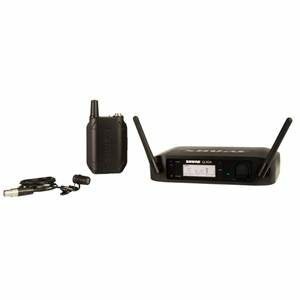 Evolution Wireless D1 Digital Lavalier-Set with ME 2 microphone It can run up to 15 output lines in parallel and independently adjust the sensitivity of every transmission.